It is with great pride that we announce the new Advisory Council for the Cape Town Interfaith Initiative. The purpose of the Advisory Council is to bring together a diverse group of individuals who can support the organisation with their knowledge, skills and time. There was an amazing energy in the room as the group came with open hearts and minds ready to contribute to the growth of the CTII vision and mission. 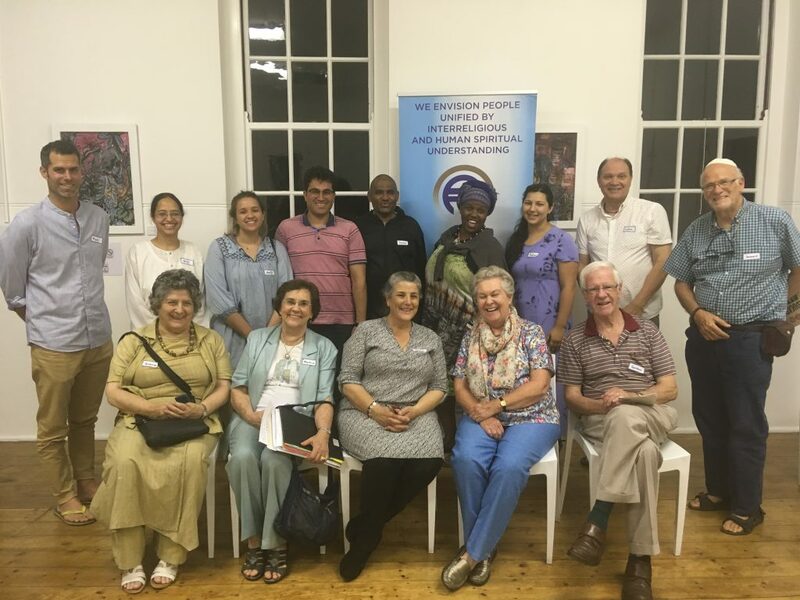 We are deeply grateful to these wonderful individuals for “showing up” the way they did, and committing to serving the interfaith community of Cape Town. From Left to Right (top row): Mark Bind (CTII Executive Board Treasurer), Sr Nita (Brahma Kumaris), Nadia van der Schyff, Aydin Inal (Turquoise Harmony Institute), James Ellman (Faith, Love and Hope Communities), Ayanda Nabe (CTII Executive Board Member), Rachael Bootcov, Colin Leo (Brahma Kumaris), Dr. Leonard Suransky. Bottom Row: Gwynne Robins (South African Jewish Board of Deputies), Marlene Silbert, Berry Behr (CTII Executive Board Chair), Mary Frost, Gordon Oliver.